We love what we do. Our team knows the importance of your oral health, your lifestyle, and your future. We are passionate about our services and work to achieve the best for our clients. While we develop solutions for existing oral health issues, our aim is to look at long-term sustainable options. 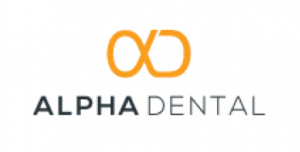 At Alpha Dental, we don’t just want you to get better oral health; we want you to stay better in oral health. We spend time listening to your individual needs, allowing us to understand your requirements and concerns. All options are explained and demonstrated to you. We ensure you understand all your options before making any decision. All treatment is provided in a relaxed and unhurried manner. You can expect one hour for your New Patient Assessment and a minimum treatment time of 30 minutes.